Trading in Elite: Dangerous (ED) is not any different than in any other game based on MMO/ MMORPG principles: you must buy things cheap and then sell them for a better price. This will not only guarantee you get the income necessary to buy ships and fit better ship modules, but it means you'll also be able to increase your in-game rank. 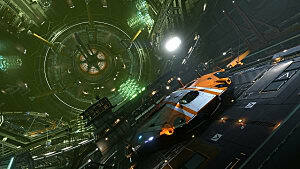 And in ED, one of the main goals is to achieve Elite Rank in three categories: fighting, exploration, and trading. 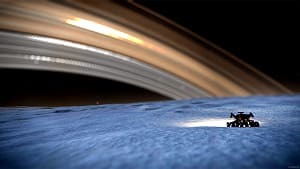 With the first principle of enjoyable gaming being, "If you want to do something good – do it slowly," it seems to be a good idea to go through the game step by step, savoring each vast slice of the Milky Way Galaxy by first buying small ships, gaining experience, and then moving on to buying bigger and better ships in ED's late-game. This is a perfectly good way of playing ED -- and probably many other games. But what if some players would like to achieve Elite Rank faster? There is always the way to achieve what you want when you want. But first, let’s talk about Trade Ranks real quick to better understand the path by which you'll achieve Elite Rank. As you can see, it takes a bit of work to achieve Elite Rank (as it should). But we can show you how to achieve it faster. Let's start with a few basics. Note: Ranks not only give players the splendor of eventually donning the rank of Elite, but they also grant players access to better in-game missions. Practically all ships in ED could be used for trading, although some of them would be very impractical choices. The main factor that makes a ship perfect for trading is, of course, cargo space. More cargo space typically generates more income. 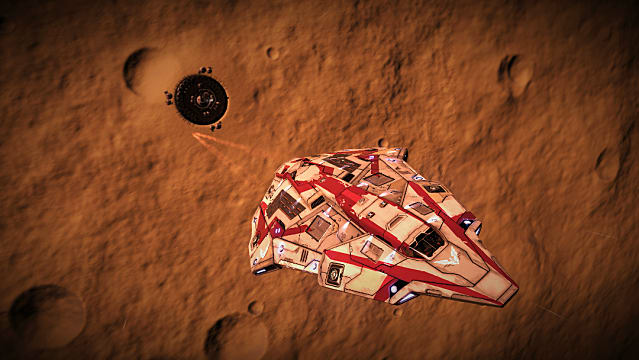 Every player in ED starts with the trusty Sidewinder, which is not very big. 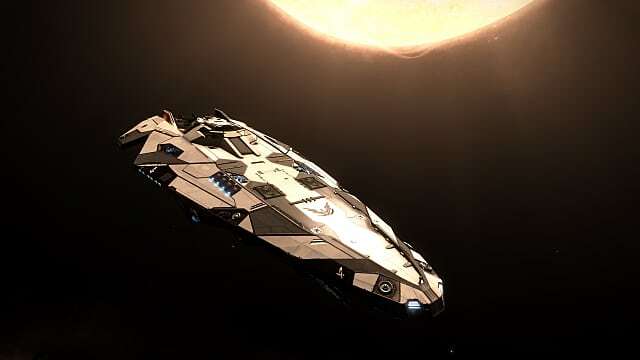 And while it can be used for initial trading, it is much more efficient to use the Sidewinder for bounty hunting in safe Resource Extraction Sites (RES), where, with the support of local law enforcement ships, players can earn money by killing NPC pirates. 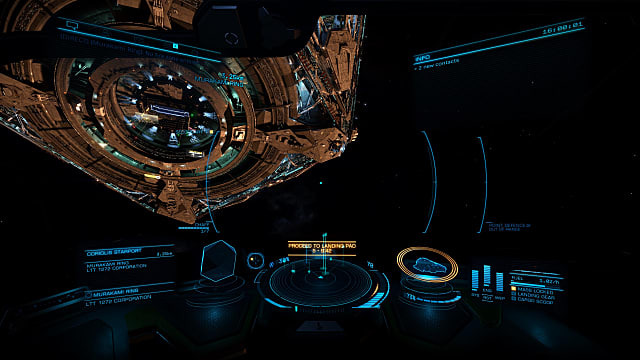 Usually, with a little effort, bounty hunting would help the players gain enough credits to buy a ship more suitable for trading. 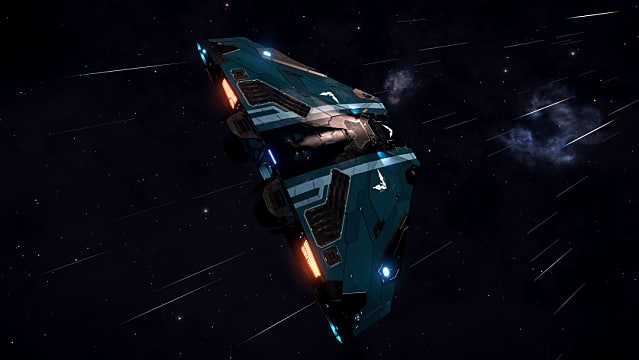 Ships that are the most popular are among ED players are the Type-6 and Python because of their sizes. 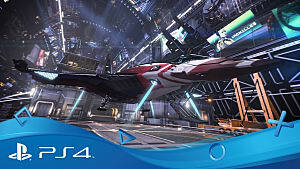 As each is capable of landing on smaller landing pads, players piloting these ships are able to pick up more missions -- if their trading rank grind is based on hauling. Conversely, other popular ships are at the opposite end of the spectrum. 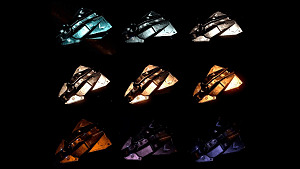 Bigger ships, such as the Type-9 Heavy, Anaconda, and Imperial Cutter are popular among other players because of their cargo space, helping players generate large amounts of money per a single trip. Unsurprisingly, these bigger ships are better for straight trading. 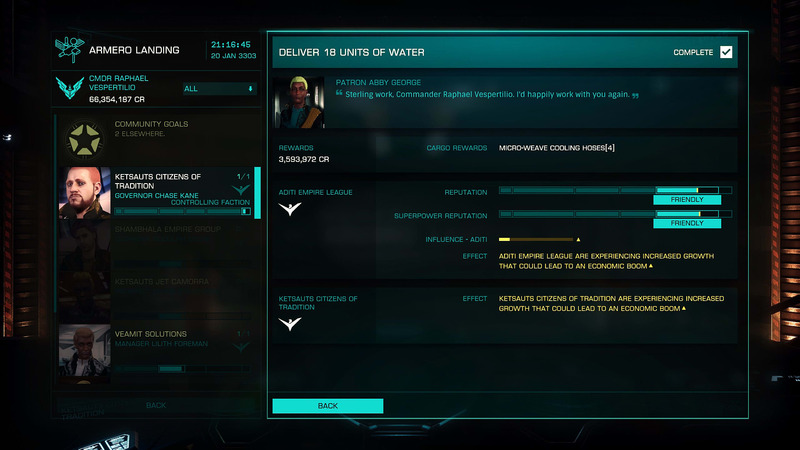 Boom Deliveries not only increase a player's trade rank, but they also increase explorer rank, in-game faction rank (Empire, Federation), provide reasonable in-game income per hour, and build player/faction relationships for specific star systems. So how do you get to and exploit it? Let's take a look. Take a ship capable of landing on medium landing pads because a lot of missions in this system require such capabilities. 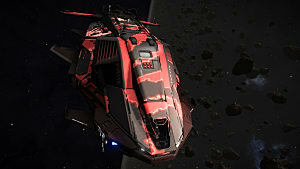 The best options in this case, due to cargo space and size, are the Python or Type-6. Land in any available station in the Aditi System. Accept as many Boom Delivery Missions as possible. If you would like to improve your Imperial rank, make sure you are taking only missions from Imperial Factions. Take enough missions to fill your cargo space. Boom deliveries are 24-hour missions, so there is enough time to collect them all. What's more, travel distances on deliveries are not usually very long, so they can typically be finished in an hour. Even if they will lead to different systems and stations, most of the time, they are not too far from each other. When your cargo is full, execute all missions. Most of the time, the only danger you can expect is from NPC Pirates. 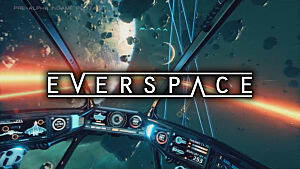 The best advice here is not to engage these pirates but instead, jump to hyperspace, recharge your Frame Shift Drive as soon as possible, and jump again. It's rare NPC ships will chase you. 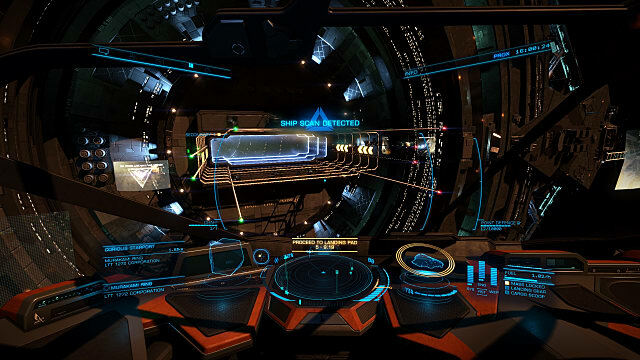 While jumping between systems, make sure to scan, which will increase your exploration rank when you sell the scanning data later. Fuel scoop. This is a must to avoid refueling on stations -- all trips will be longer than the capacity of one ship tank. As mentioned, Aditi is, of course, not the only system for Boom Delivery Missions, but it is certainly one of the most popular, especially with Imperial Commanders. In Federal space, the most popular systems are the Sothis, Ceos, and Robigo systems. Note: The more missions you accept and execute from the same system faction, the more you'll increase your pilot standing with any particular faction. This means better-paid missions in the future. That means it is wise to stick to one system and one faction to gain access to more profitable contracts. This is a more traditional way of trade grinding: find cheap products and take them to a system where people will pay more for them. Then, while you're there, possibly buy another cheap product and take it back to your starting point. Sell it for profit and repeat again and again. This simple principle of good trading works perfectly in the ED world. The only question here would be where to find profitable products, where to buy them, and where to sell them. What to trade? In my experience, there is only one answer: Imperial Slaves. Trading them will give any player a quick income and therefore, will efficiently support fast trade-rank grinding. Where to buy and where to sell? Luckily for ED players, other commanders have already designed and published profitable trade loop and trade route concepts for other traders to employ. The most popular website for these concepts and routes are able to easily calculate the number of jumps needed for trade routes and the highest potential profits for routes. In my experience, it is also quite easy to find profitable loops with no more than two to three systems. Due to their short distances, it is possible to do a couple of missions per hour and maximize your income, hence increasing Trading Rank very fast. So how does the loop work? 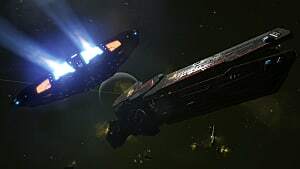 When I was grinding my rank some time ago, I was taking Imperial Slaves from one of the stations in Marrallang and selling them in few a systems within a two-jump radius. On my trips back, I was taking the most profitable products back to Marrallang -- maximizing my loops, which were giving me profits of about 9 to 13 million credits per hour. I am sure that there are much better loops, some of them consisting of a single jump, perhaps. 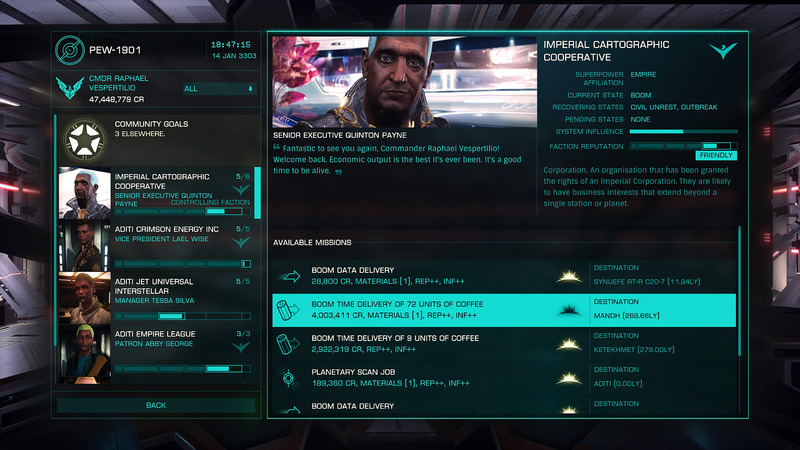 But ultimately, the best way of running a profitable trade business in Elite: Dangerous is to use Google frequently, asking for the best routes every few days or weeks. What's more, being a member of multiple ED communities will provide invaluable information about shifting trading routes. If any player decides to become a pirate in-game, there is still another way to increase Trade Rank while staying within Pirate Faction -- LORE. You can obtain this by smuggling or participating in shadow missions. Both can be very profitable, but each is certainly riskier than legal hauling or trading as the missions can fail when ships are scanned or intercepted by NPC police. This not only results in loss of profit but it also often means you could lose faction rank -- and even your ship! The principle behind not-too-legal mission running to increase Trade Rank is the same as described in Boom Deliveries: find a good system serving profitable contracts, accept them, and execute. Note: It is important to comply with the conditions of the missions so that you are not intercepted or scanned. In short, avoid getting busted! 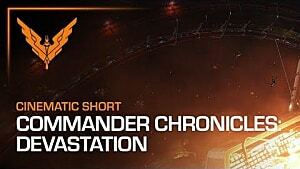 As with many other things in MMOs, Elite: Dangerous' trading requires some sort of grinding. There are ways, though, to make it good, entertaining, and fun. Trading is part of the game and achieving Elite Status in this profession is one of three ultimate goals for most ED players. Achieving it can be challenging – it is not going to be a fast or easy process. But there is certainly no better feeling than seeing that your Elite Trading Status was granted. And what would be life without the challenge? 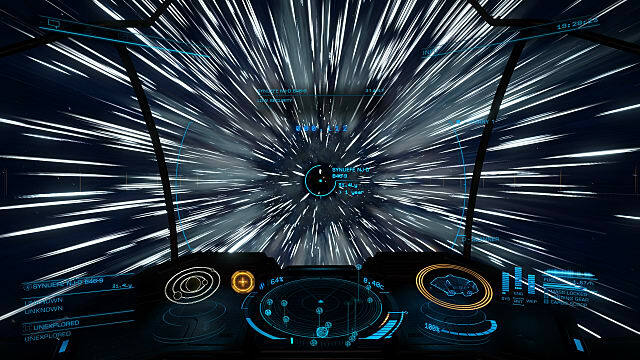 Boring for sure, but if you need some extra help check out our other Elite Dangerous guides.